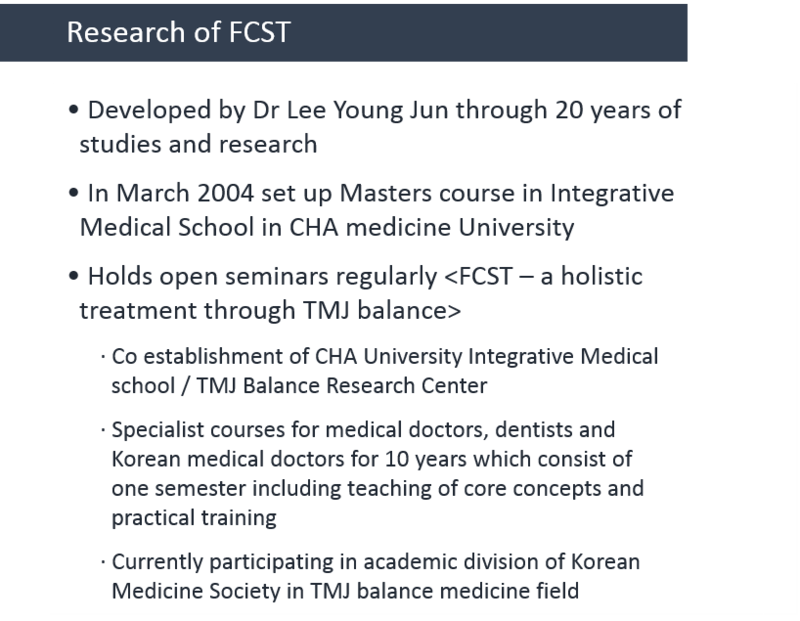 Cerebrospinal Functional Medicine (CFM) is a new medical specialty developed by Dr Young Jun Lee. 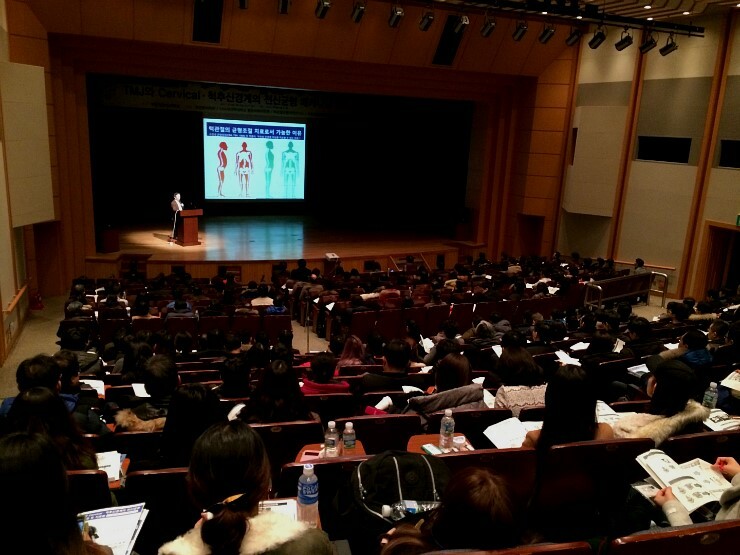 Dr Lee is a Korean Medicine Doctor who was also the first doctor to receive a Ph.D. in Integrative Medicine. 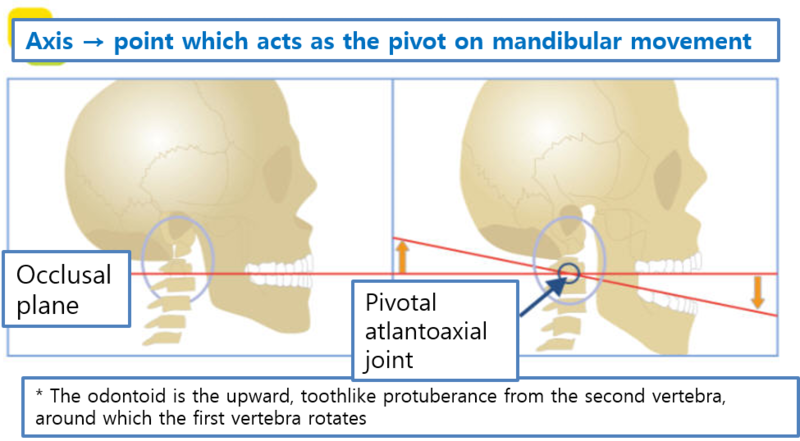 Through persistent studies and research over many years he has found that balancing the TMJ (Temporomandibular joint) can recover structural distortions which leads to stablization of nerves. 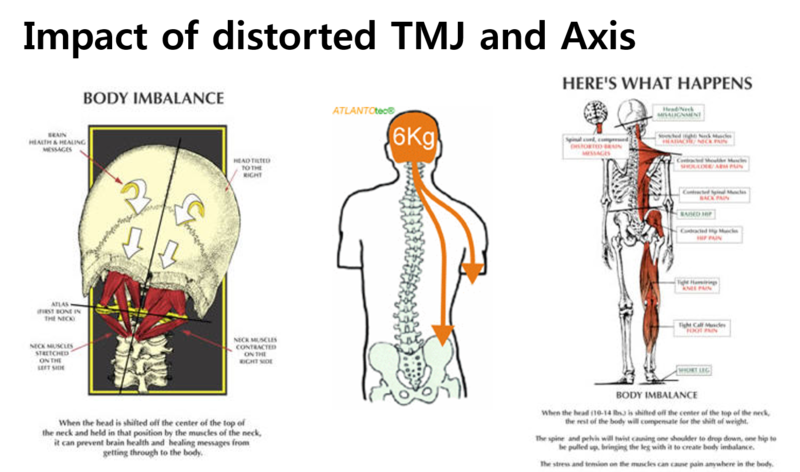 As a result, his findings have led to the formation of a new discipline of medicine which he termed ‘Cerebrospinal Functional Medicine (CFM)’ and he has published a number of materials within the field. 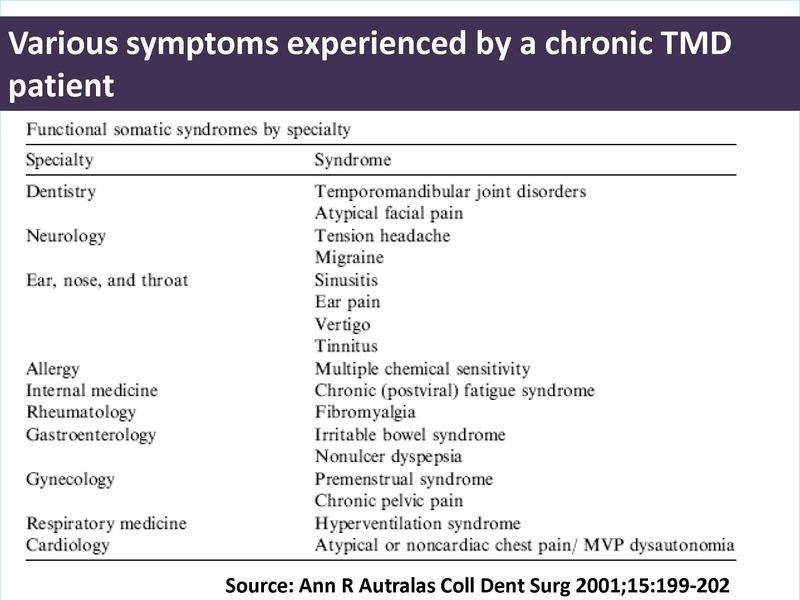 In CFM, it is viewed that many chronic and ‘intractable’ diseases are caused by structural imbalance which leads to problems in the nervous system. 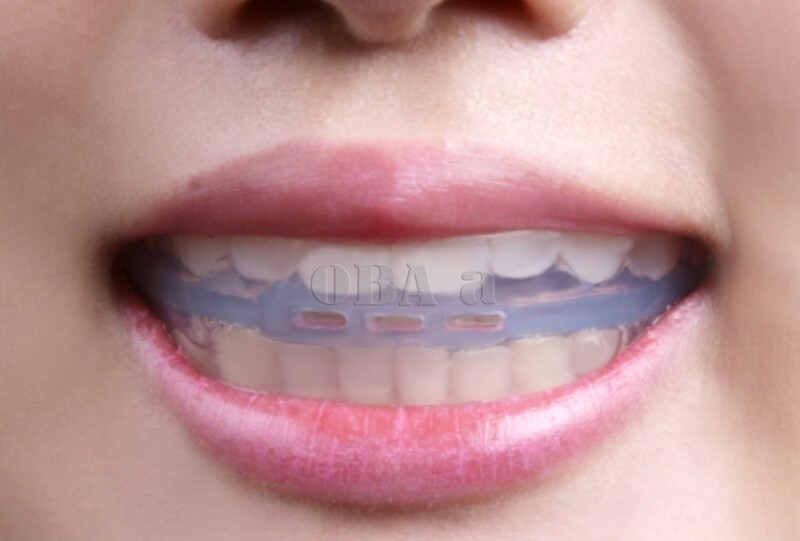 Therefore the treatment applied involves correcting structural imbalance thereby recovering the nervous system and functions of organs to normality. 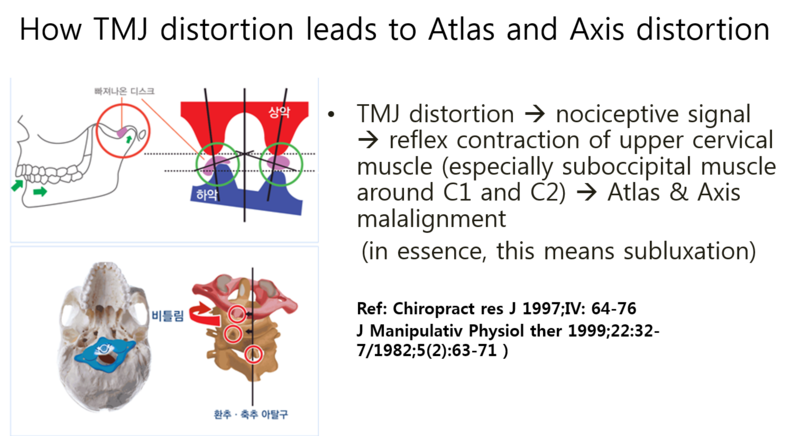 Also, the principle within the field recognises that TMJ is the core component in controlling the function and structure of the cerebrospinal column and whole body balance. 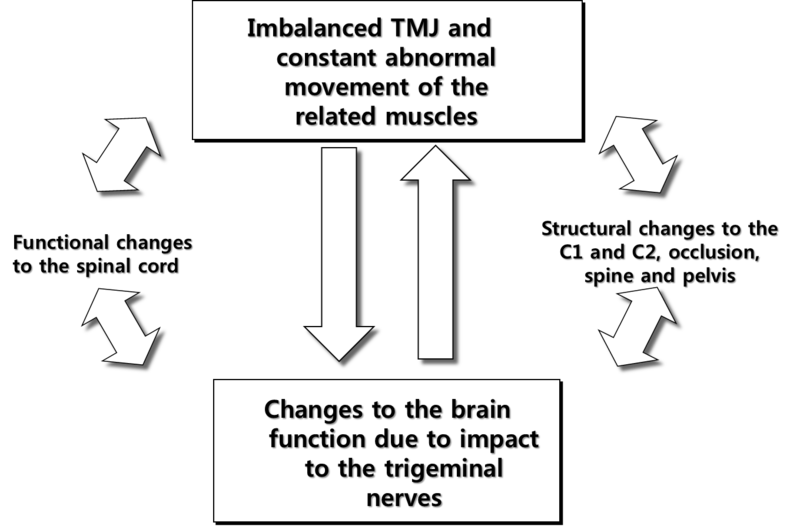 The core theory of CFM is ‘through balance of TMJ the whole body balance is regulated’ – meaning that TMJ balance must be achieved in order to realign the upper cervical vertebrae which allows balance of the rest of body structure and stabilization of the nervous system. 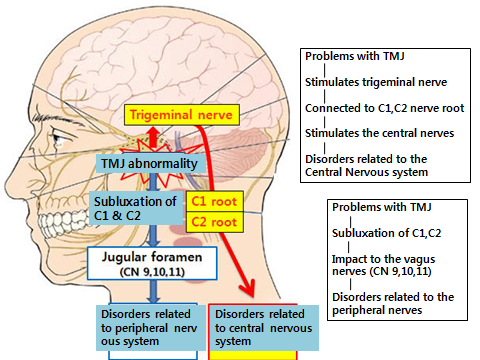 Based on this theory, many years of research and clinical experience has allowed Dr Lee to develop assertive and reliable methods of diagnosis, tests and treatments as a ‘holistic approach by manipulating the TMJ’. 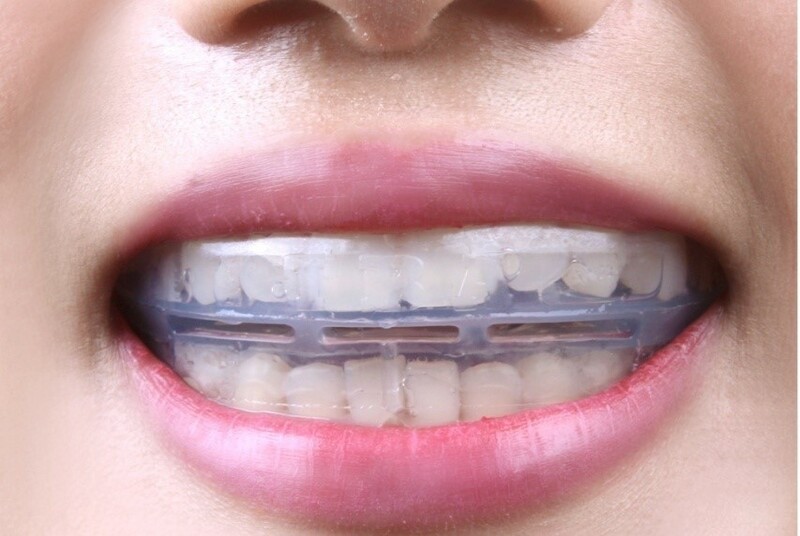 The treatment method, referred to as Functional Cerebrospinal Therapy (FCST) consists of using intraoral appliances to balance the TMJ, realignment of upper cervical vertebrae and the rest of body structure by manipulation. 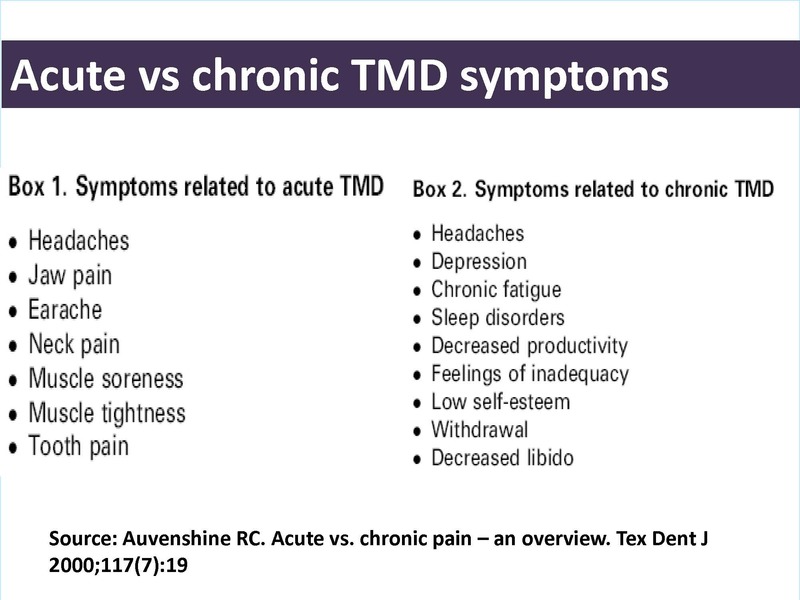 For years he was ridiculed by other doctors as he emphasised importance of TMJ. 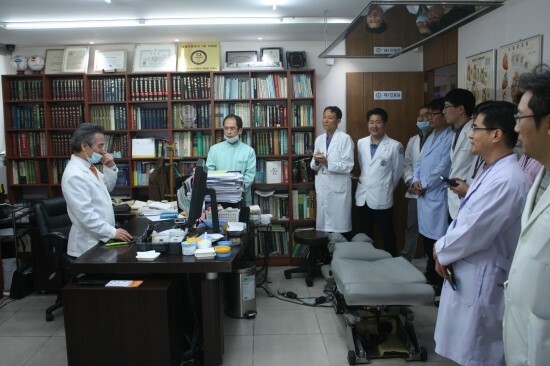 However, he has also successfully collaborated with many medical doctors, including neurosurgeons, dentists and alternative medicine professions who have accepted his theory and actively supported him in advancing this new approach to cure diseases. 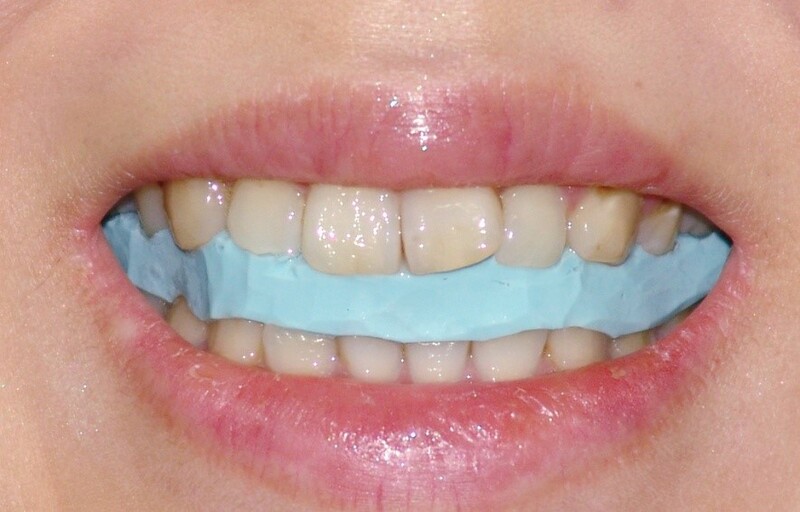 The work is still ongoing and a growing number of people are now recognising the significance of his findings. 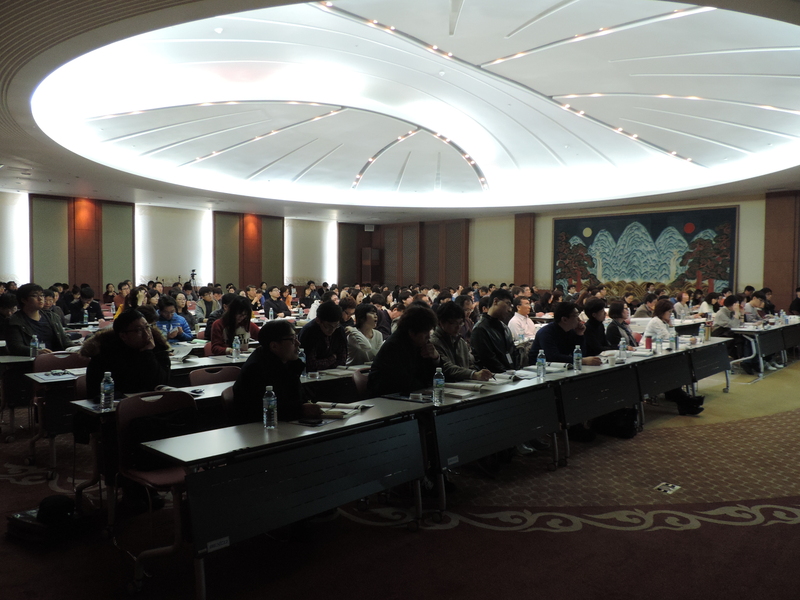 His seminars and professional courses provided to doctors are also increasing in popularity. 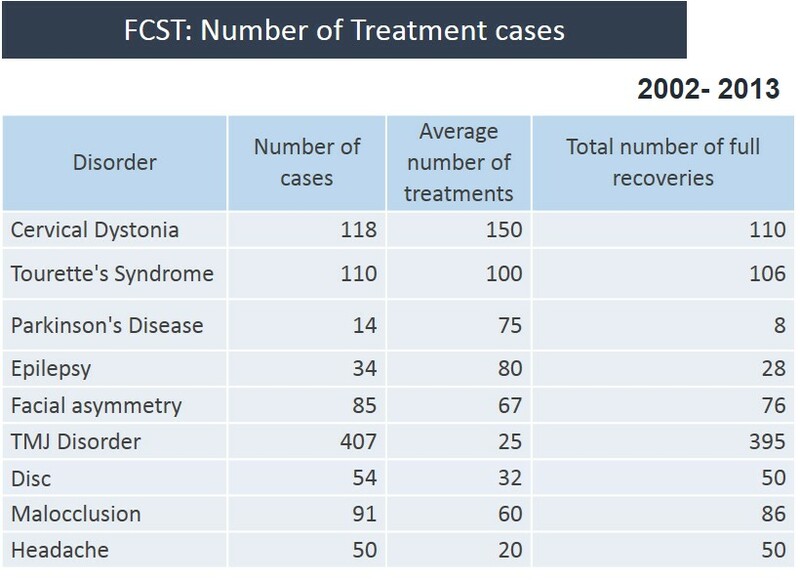 What is FCST(Functional Cerebrospinal Therapy)? 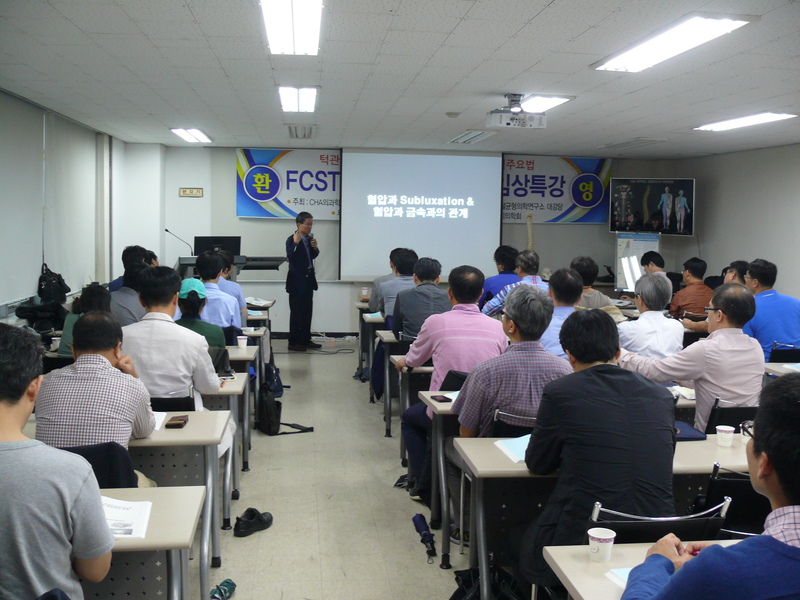 Functional Cerebrospinal Therapy (FCST) is a non-surgical treatment method currently widely applied in South Korea which normalises the nervous, hormonal and other body systems through resolving structural problems, based on CFM principles. 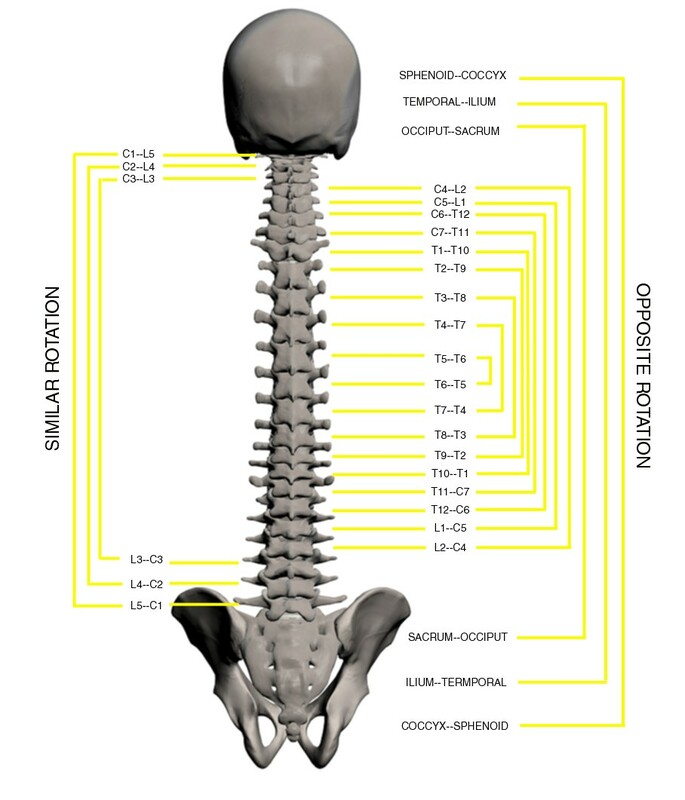 It was developed by Dr. Lee who himself was a patient 30 years ago, suffering from paralysis in the left arm. 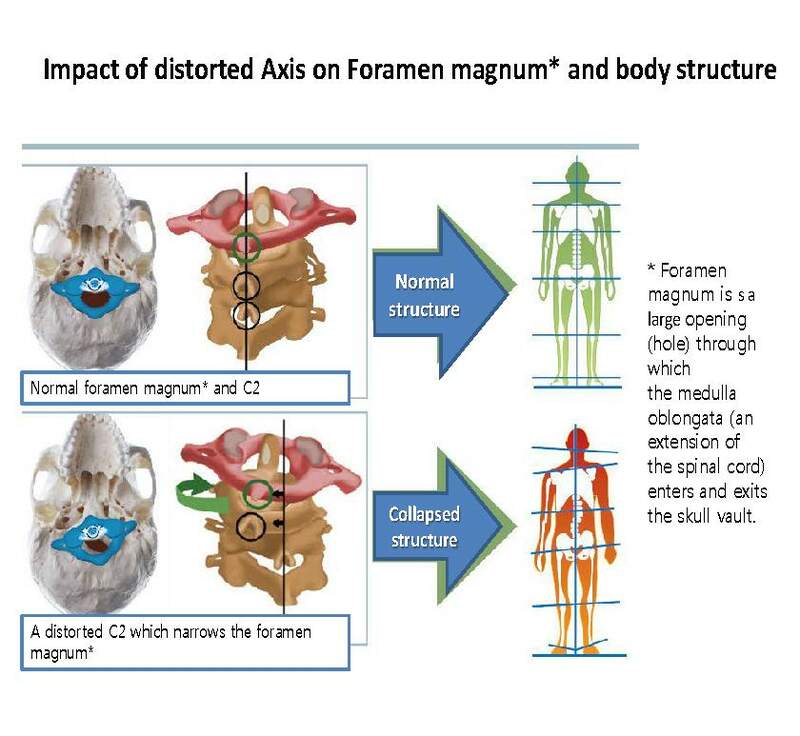 According to Dr Lee, the cranium, spine and pelvis are core parts of our skeletal structures and distortion in any of them can affect related muscles, nervous and hormonal systems which can result in provoking a range of symptoms. 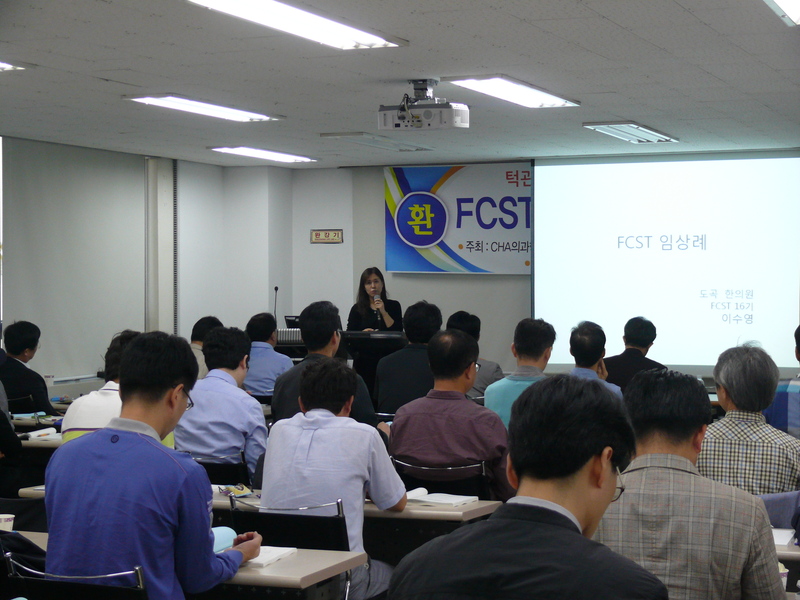 FCST is a new form of treatment of 21st century which allows the core structures of our body (including cranium, spine and pelvis which can be classified as 3 points of distortion as well as TMJ) to regain balance thereby recovering normal function of nervous and other systems making it possible to cure chronic and ‘intractable’ diseases.